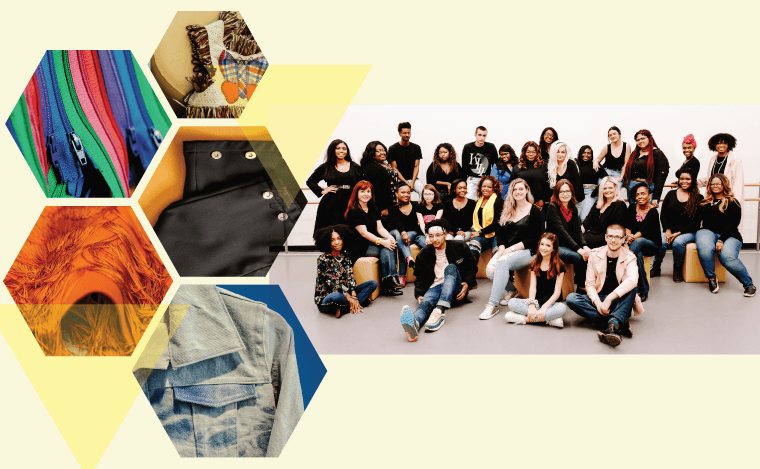 Memphis Fashion Week’s (MFW) Emerging Memphis Designer Project (EMDP) was built out of a need in the Memphis community for local emerging designers to present their pieces to a wider audience. Memphis Fashion Week works with selected designers through a seven month process to fine tune designs, pick fabrics, fit models and complete designs for the runway. At the end of the process MFW hopes to see their designers grow their skills, promote their businesses and enhance the design industry in Memphis. MFW issued a call for sketches of Spring/Summer 2019 designs in the fall. Completed designs are judged based on construction, creativity and relevancy. 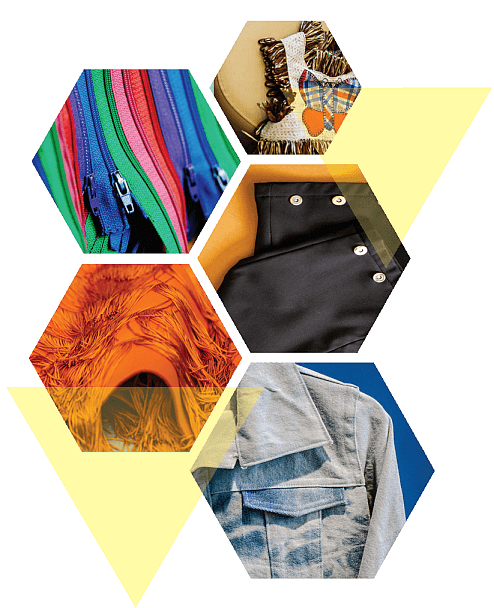 Top designs are invited to present on the runway at the Saddle Creek Emerging Designer Shows at Memphis College of Art, Saturday, April 13th. Memphis Fashion Week is proud to be part of Memphis’ bicentennial moment, ushering in a New Century of Fashion and celebrating creatives across the city and county. Designs walking the runway will be eligible for The New Century of Fashion prize and a Memphis Fashion Design Network membership. Winners are decided by audience choice ballots at the runway show. Join us to see the most fashion forward designers in Memphis as they present their 2019 Spring/Summer collections on the runway.